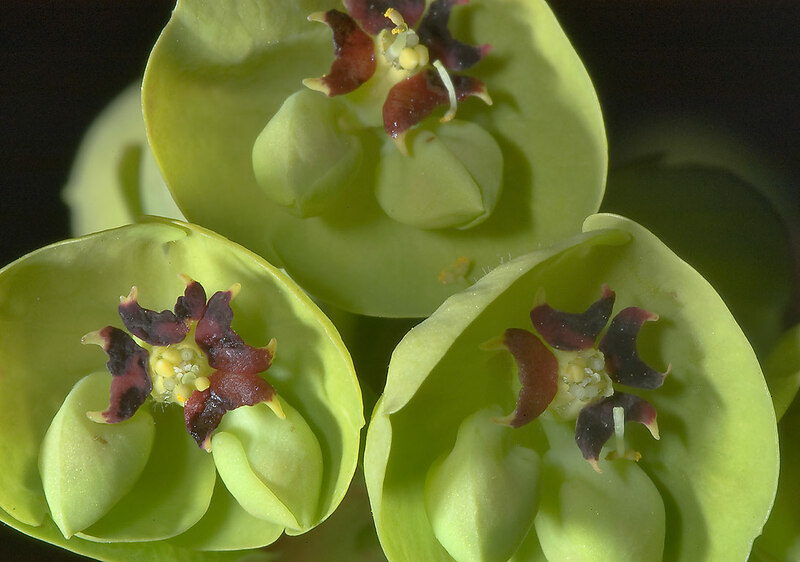 Green flowers of spurge (Euphorbia) in TAMU Horticultural Gardens in Texas A&M University. College Station, Texas, March 22, 2010. Groen blomme van wolf melk (Euphorbia) in TAMU Hortologiese Gardens in Texas A en M Universiteit. College Station, Texas, 22 Maart, 2010.
lule Green e spurge (Euphorbia) në Xhennete TAMU Hortikulturës në Texas A dhe M University. College Station, Texas, 22 mars 2010. الزهور الخضراء من القربيون نبات (الفربيون) في حديقة النبات تامو في تكساس وجامعة م. كوليج ستيشن ، تكساس ، 22 مارس 2010. Կանաչ ծաղիկներ է spurge (Euphorbia) մեջ TAMU Այգեգործական Այգիներ Տեխաս, Ա եւ M համալսարանում. Օլիմպիական հերթափոխի պետական քոլեջ Station, Տեխաս, Մարտ 22, 2010 թ.
Texas A və M Universiteti TAMU bahçecilik cənnətlərində spurge Yaşıl güllər (Euphorbia). College Station, Texas, 22 mart, 2010. 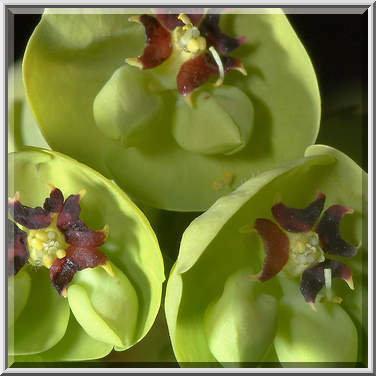 Green spurge loreak (Euphorbia) TAMU Baratze lorategiak in Texas A eta M Unibertsitatea. College Station, Texas, martxoaren 22, 2010. 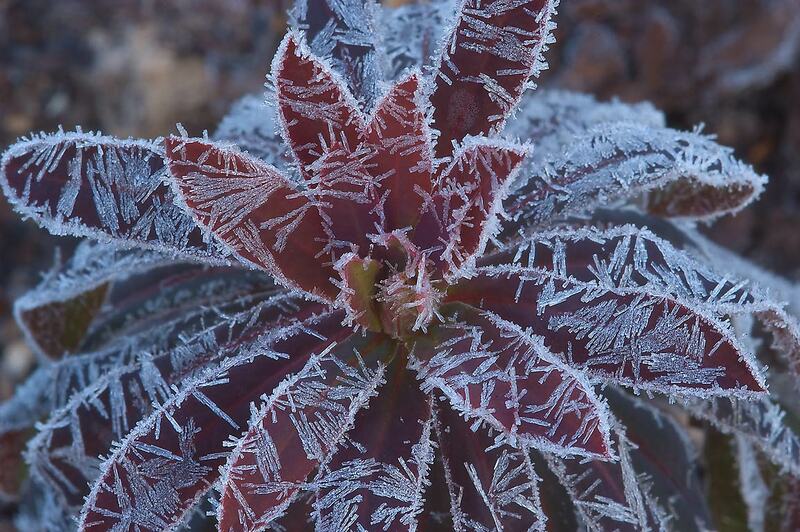 Зялёныя кветкі багаткі (Euphorbia) у TAMU садаводства сады ў Тэхасе і M University. Каледж Стейшн, штат Тэхас, 22 сакавіка 2010 года. 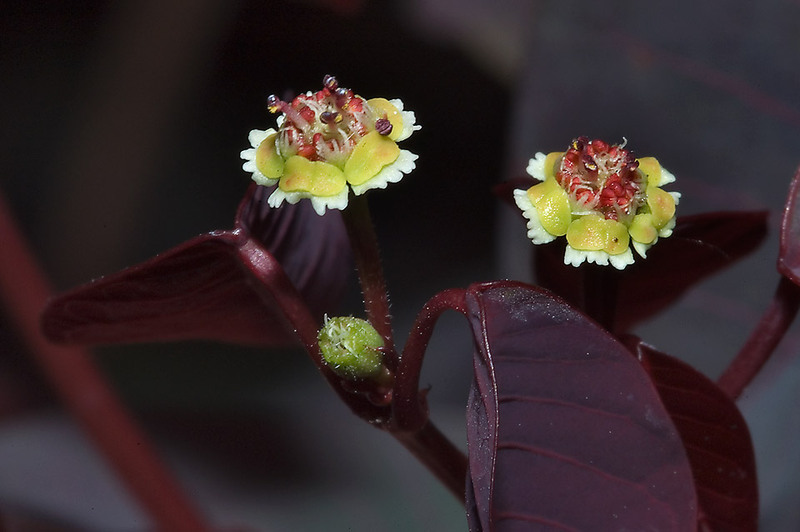 Spurge (Euphorbia) সবুজ TAMU টেক্সাস A এবং এম বিশ্ববিদ্যালয় উদ্যানজাত বাগিচা মধ্যে ফুল. কলেজ স্টেশন, টেক্সাস, মার্চ 22, 2010. Зелен цвят от млечка (Euphorbia) в TAMU градинарство градина в Тексас A и M University. College Station, Тексас, 22 март, 2010. Verd flors de lleteresa (Euphorbia) en Tamu Jardins d'Horticultura a Texas A & M University. College Station, Texas, 22 de març de 2010. Zelena cvijeće mlječika (Euphorbia) u TAMU Hortikulturna Gardens u Teksasu i M University. College Station, Texas, 22. ožujka 2010. Zelené květiny pryšec (Euphorbia) v TAMU Zahradnické zahrady v Texasu a M University. College Station, Texas, 22. března 2010. Grønne blomster af vortemælkshør (Euphorbia) i TAMU gartneri Gardens i Texas A og M University. College Station, Texas den 22. marts 2010. Groene bloemen van wolfsmelk (Euphorbia) in TAMU Tuinbouw Tuinen in Texas A en M University. College Station, Texas, 22 maart 2010. Green lilled spurge (Euphorbia) on TAMU Aiandussaadused Aias Texas A ja M University. College Station, Texas, 22. märts 2010. 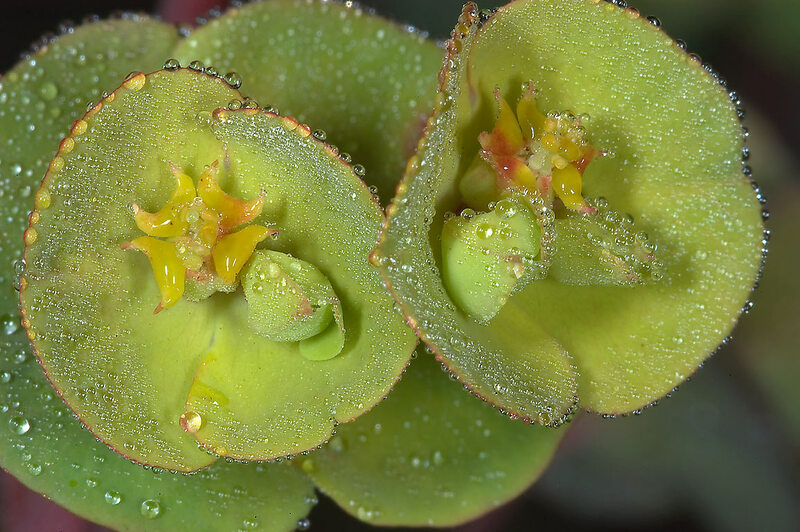 Green bulaklak ng spurge (Euphorbia) sa TAMU hortikultural Gardens sa Texas A at M University. College Station, Texas, 22 Marso 2010. Green kukat spurge (Euphorbia) ja TamU Horticultural Gardens in Texas ja M University. College Station, Texas, March 22, 2010.
fleurs vert de l'euphorbe (Euphorbia) dans TAMU jardins horticoles de Texas A & M University. College Station, Texas, Mars 22, 2010.
flores verdes de arbusto (Euphorbia) en TAMU Horticultura Gardens, en Texas A e M University. College Station, Texas, 22 de marzo de 2010.
მწვანე ყვავილების spurge (Euphorbia) დიუმი TAMU სამებაღეო ბაღები ტეხასის და M უნივერსიტეტი. College Station, ტეხასი, 22 მარტი, 2010. Grüne Blumen Wolfsmilch (Euphorbia) in TAMU Horticultural Gardens in Texas A und M University. College Station, Texas, 22. März 2010. ટેક્સાસ અને એમ યુનિવર્સિટી TAMU હોર્ટીકલ્ચર બગીચા ખાટાં ફળ ધરાવતી વનસ્પતિ (યુફોર્બિઆ) ના ગ્રીન ફૂલો. કોલેજ સ્ટેશન, ટેક્સાસ, માર્ચ 22, 2010. Πράσινο λουλούδια της ευφόρβιο (Euphorbia) σε TAMU Horticultural Gardens στο Τέξας A και M University. College Station, Texas, 22 Μαρτίου 2010. Green flè nan spurj (eforbya) nan TAMU Gardens ortikol nan Texas A ak M University. College Station, Texas, 22 mas, 2010. גרין פרחים של spurge (Euphorbia) ב TAMU לגננות גני בטקסס ו ז האוניברסיטה. תחנת קולג ', טקסס, 22 מרץ, 2010. एक प्रकार का रसदार पौधा ग्रीन फूल (थूहर) टेक्सास ए और एम विश्वविद्यालय में तमु बागवानी गार्डन में. कॉलेज स्टेशन, टेक्सास, 22 मार्च, 2010. Zöld virágok a kutyatej (Euphorbia) a TAMU Kertészeti Gardens Texasban és M University. College Station, Texas március 22., 2010. Green blómum spurge (Euphorbia) í TAMU Garðyrkjuskóli Gardens í Texas A og M University. College Station, Texas, mars 22, 2010. Hijau bunga spurge (Euphorbia) di Taman TAMU Hortikultura di Texas A dan M University. College Station, Texas, 22 Maret 2010.
bláthanna Ghlas spurge (Euphorbia) i TAMU Gairdíní Gairneoireachta i Texas A agus M Ollscoil. College Station, Texas, Márta 22, 2010.
fiori verdi di euforbia (Euphorbia) in TAMU Horticultural Gardens in Texas A & M University. College Station, Texas, 22 marzo 2010. ಟೆಕ್ಸಾಸ್ ಎ ಮತ್ತು M ಯೂನಿವರ್ಸಿಟಿ TAMU ತೋಟಗಾರಿಕಾ ಗಾರ್ಡನ್ಸ್ನಲ್ಲಿ spurge (ಯುಪೋರ್ಬಿಯಾ) ಹಸಿರು ಹೂಗಳು. ಕಾಲೇಜು ಕೇಂದ್ರ, ಟೆಕ್ಸಾಸ್, ಮಾರ್ಚ್ 22, 2010. 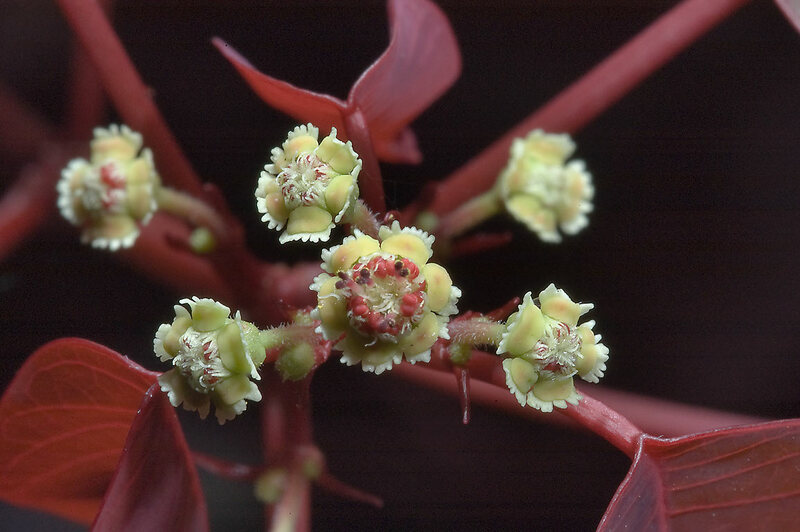 텍사스와 M 대학에서 TAMU 원예 가든에 등대풀의 녹색 꽃 (Euphorbia). 대학 역, 택사스, 2010년 3월 22일. Green Flores casiae (Euphorbia) in hortis HORTENSIS TAMU Texas A & M University. College Station, Texas, March XXII, MMX. Zaļā ziedi spurge (Euphorbia), kas TAMU Dārzkopības Gardens in Texas A un M University. College Station, Texas, Marts 22, 2010. Žalioji gėlės karpažolė (Euphorbia) į TAMU Sodininkystės Sodai į Teksaso A ir M universitetas. College Station, Teksasas, kovo 22, 2010. Зелени цвеќиња на млечка (Euphorbia) во TAMU Хортикултурното градини во Тексас А и М универзитетот. Колеџот станица, Тексас, 22 март 2010 година. Hijau bunga spurge (Euphorbia) di Taman TAMU Hortikultura di Texas A dan M University. College Station, Texas, 22 Mac 2010. Aħdar fjuri tal spurge (Euphorbia) fil-Ġonna ortikulturali TAMU fil Texas A u M Università. Station Kulleġġ, Texas, Marzu 22, 2010. Grønn blomster av spurge (Euphorbia) i TAMU Horticultural Gardens i Texas A og M University. College Station, Texas 22 Mars 2010. گل سبز فرفیون (Euphorbia) در باغ باغبانی TAMU در تگزاس و دانشگاه م. ایستگاه کالج ، تگزاس ، 2010 مارس 22. Zielone kwiaty wilczomlecz (Euphorbia) w TAMU Ogrodniczych Gardens w Texas A and M University. College Station, Texas, 22 marca 2010 roku. 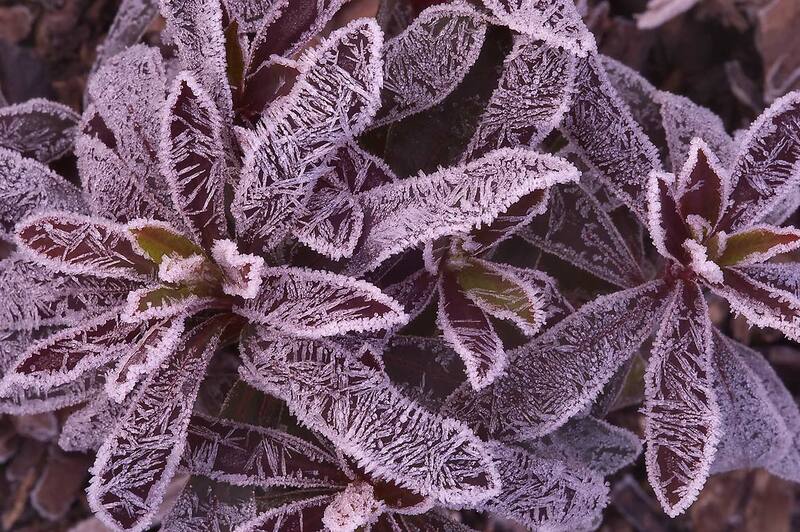 flores verdes de arbusto (Euphorbia) em TAMU Horticultura Gardens, no Texas A e M University. College Station, Texas, 22 de março de 2010.
flori verde de tulichina (Euphorbia) în TAMU Gardens horticole în Texas A şi M University. College Station, Texas, 22 martie 2010. Зеленые цветы молочай (Euphorbia) в TAMU садоводства сады в Техасе и M University. Колледж Стейшн, штат Техас, 22 марта 2010 года. Зелена цвеће млечика (Еупхорбиа) у таму хортикултуре гарденс у Тексасу и М Универзитета. Цоллеге Статион, Текас, 22. март 2010. Zelené kvety prýštec (Euphorbia) v TAMU Záhradnícke záhrady v Texase a M University. College Station, Texas, 22. marca 2010. Green cvetje spurge (Euphorbia) v TAMU Vrtnarski Gardens v Teksasu in M University. College Station, Texas, 22. marec 2010. Verde flores de tártago (Euphorbia) en TAMU Jardines de Horticultura en Texas A & M University. College Station, Texas, 22 de marzo de 2010. Kijani maua ya mnyapa (Euphorbia) katika TAMU Kilimo cha Maua Bustani kwa Texas A na M University. Chuo Station, Texas, Machi 22, 2010. Gröna blommor av spurge (Euphorbia) i Tamu Horticultural Gardens i Texas A och M University. College Station, Texas den 22 mars 2010. டெக்சாஸ் ஏ மற்றும் எம் பல்கலைக்கழகம் TAMU தோட்டக்கலை கார்டனிலும் spurge (Euphorbia) பசுமை மலர்கள். கல்லூரி நிலையம், டெக்சாஸ், மார்ச் 22, 2010. టెక్సాస్ A మరియు M విశ్వవిద్యాలయం లో TAMU హార్టికల్చరల్ గార్డెన్స్ లో జముడు (యుఫోర్బియా) యొక్క గ్రీన్ పుష్పాలు. కళాశాల స్టేషన్, టెక్సాస్, మార్చ్ 22, 2010. Texas A ve M Üniversitesi'nde TAMU Bahçe Gardens sütleğen Yeşil çiçekler (Euphorbia). College Station, Teksas, 22 Mart 2010. Зелені квіти молочай (Euphorbia) у TAMU садівництва сади в Техасі і M University. Коледж Стейшн, штат Техас, 22 березня 2010 року. spurge کے سبز پھول (Euphorbia) ٹیکساس میں ایک اور ایم یونیورسٹی میں TAMU باغبانی کی جنتوں میں. کالج سٹیشن ، ٹیکساس ، مارچ 22 ، 2010. Màu xanh lá cây hoa của spurge (Euphorbia) trong TAMU Vườn Gardens ở Texas A và M University. College Station, Texas, ngày 22 Tháng Ba năm 2010.
blodau Green o llaethlys (Euphorbia) yn TAMU Gerddi Garddwriaethol yn Texas A a M Brifysgol. Coleg yr Orsaf, Texas, 22 Mawrth, 2010. גרין בלומען פון ספּערדזש (עופאָרביאַ) אין טאַמו האָרטיקולטוראַל גאַרדענס אין טעקסאַס א און ב אוניווערסיטעט. קאָלעדזש סטאנציע, טעקסאַס, 22 מערץ 2010.